HGA has been engaged as an engineering contractor by Williams on several of their expansion projects in Louisiana, Alabama, Georgia, Virginia, Maryland, Texas and New Jersey. The scope of these projects includes engineering and design, installation of compressor stations, and associated turbine/compressor skids. The Gulf Trace Expansion project is designed to expand the existing pipeline system in order to deliver gas to the Sabine Pass Liquefaction Facility 2 in Cameron Parish, Louisiana. The project scope included the installation of compressor station 42, which is already completed. 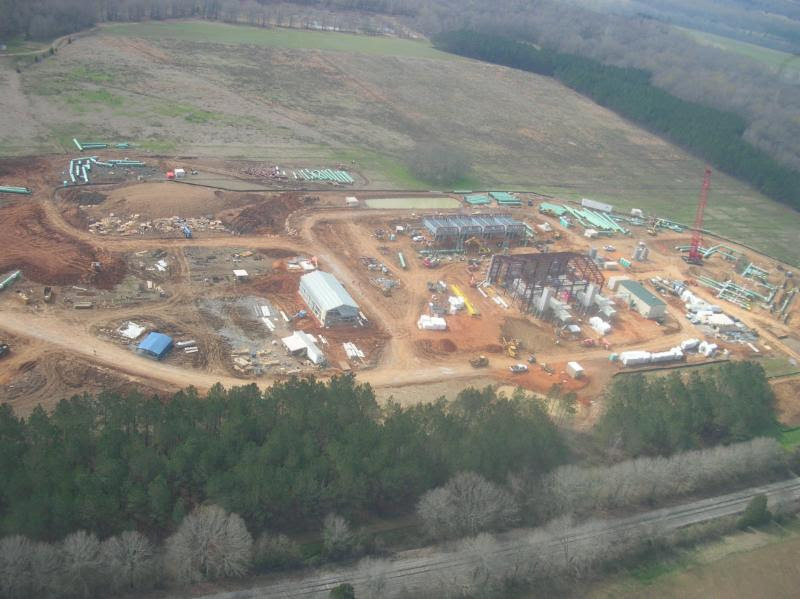 The Hillabee Expansion project includes installation of compressor stations 95, 105, and 84 in the Sabal Trail pipeline, in Alabama. The Dalton Expansion Project involves construction of a new compressor station (116) in Carroll County, Georgia. This compressor station is part of the infrastructure being installed to provide additional reliable natural gas service to utility companies in northwest Georgia. We also provided complete full buildout design including Units 3 and 4 turbine/compressor skids at Station 166 for the Virginia Southside Expansion Project II in Pittsylvania County, VA. The phased construction for the Atlantic Sunrise Project has begun, including the Unit 13 Expansion at Station 190 in Ellicot County, MD, and the flow reversal piping modifications at Station 145 in Grover, NC. HGA completed these design packages in the summer of 2016. The Gulf Connector Expansion Project is an expansion of the Transco pipeline system in Texas and Louisiana to connect US natural gas supplies with global liquefied natural gas (LNG) markets. The project involves Station 17, Corpus Christi Interconnect Meter Station, Station 23, and Station 32. Finally, we have kicked off the design for Station 206 as a part of the Northeast Supply Enhancement Project (NESE). This expansion is designed to provide additional gas supply to New York City for the 2019/2020 winter heating season and allow the city to reach its clear air goals. Previous Previous post: HGA included on Inc. 5000 Fastest Growing Companies List for four Consecutive Years.